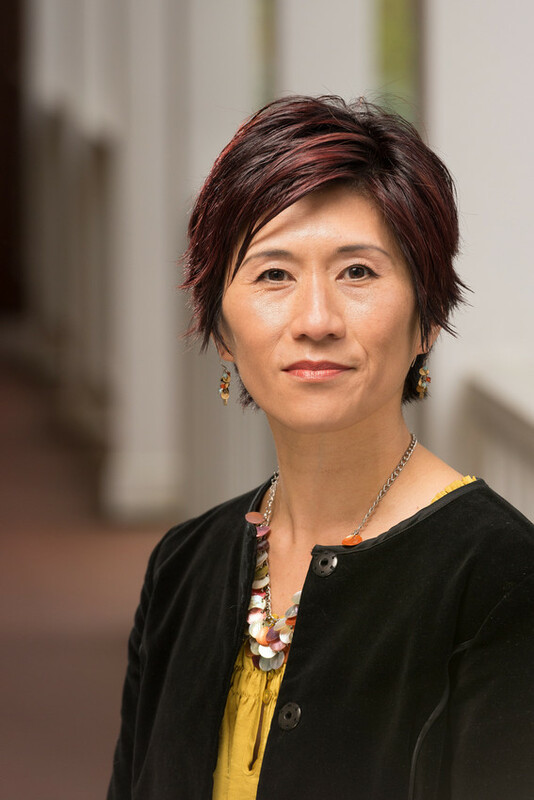 University of Washington College of Education Dean Mia Tuan outlines steps that would enable Washington to attract and retain high-quality teachers in an op-ed published January 23 in The Seattle Times. "As Washington’s legislative session gets started, the need to address the teacher shortage is clear. Yet we must craft solutions thoughtfully, drawing on research about what works in attracting, preparing and retaining excellent teachers to serve our most vulnerable students," Tuan writes. "[A]bove everything else, we must keep the learning of all our children as the state’s highest priority." In order to ramp up the production of teachers while retaining high-quality teachers, Tuan argues, it is crucial to provide the right professional and financial supports for novices, raise the status of teachers and make teaching careers attractive for a wider range of Washingtonians. Those supports include loan-forgiveness programs, tuition reduction and establishing paid internships for all teacher candidates to expand the pool of people considering teaching careers. Tuan also notes the importance of investments in strong mentoring and induction programs to improve teacher retention. Read the op-ed in its entirety in The Seattle Times.